Overtime hardwood flooring can develop cracks, chips and splits or you may start to notice gaps in the wood planks or warping from moisture. One of the great things about hardwood flooring is its ability to be repaired without replacing the entire flooring. 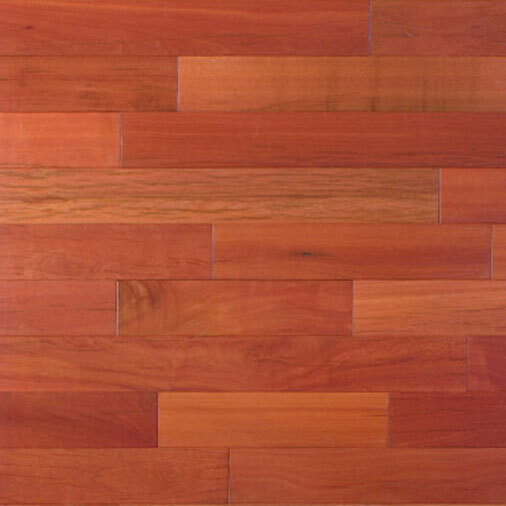 If you are in need of hardwood flooring repair in Arkansas call Aloha Hardwood Flooring Co.